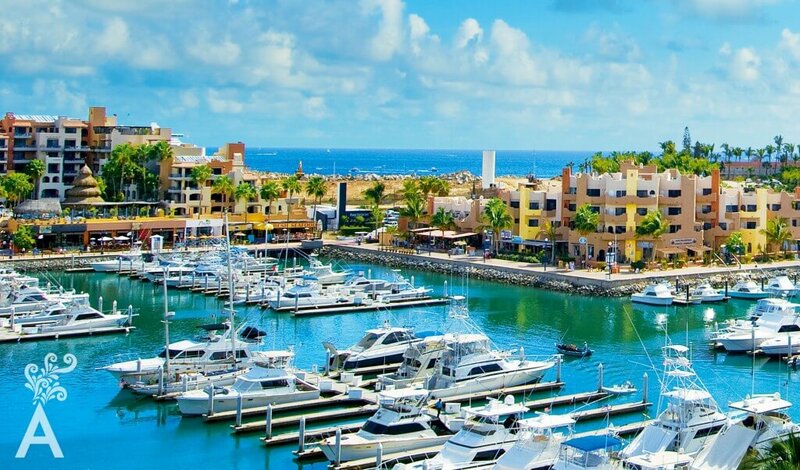 To look back to the early twentieth century and imagine the buildings in what is now the municipality of Los Cabos is to take a journey through various architectural stages, styles, builders, developers and the requirements of the population. The tiny population of Cabo San Lucas harbored fishermen who constantly rebuilt structures and repaired damage from storms that frequently lashed the area. 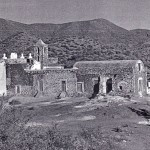 San Jose del Cabo was a cattle and farming village with some related mining activity. The construction had a European influence. It was stronger, taller and adapted to the weather conditions through reinforced wood windows, thick adobe, and brick walls that stood up to the strong winds. Of course there was no construction in the corridor linking these two populations. No one could even imagine what would happen a hundred years later. Time passed with relative calm. Efforts by the Rodriguez family to build the first stage of the Hotel Palmilla were influenced by an architectural style that came from Southern California. The style eventually spread to other hotels and surrounding houses. The participation of Fonatur in 1976 began a formal process in the development of what later would be called Los Cabos. The construction of the International Airport, the Cabo San Lucas marina, the Hotel Presidente, extrememly large residential divisions, and the development of certain streets ignited rapid growth. However, the original architectural style prevailed. The Transpeninsular Highway was built along the route of the well-known Camino Real. This was more due to cost than a vision of long-term planning. 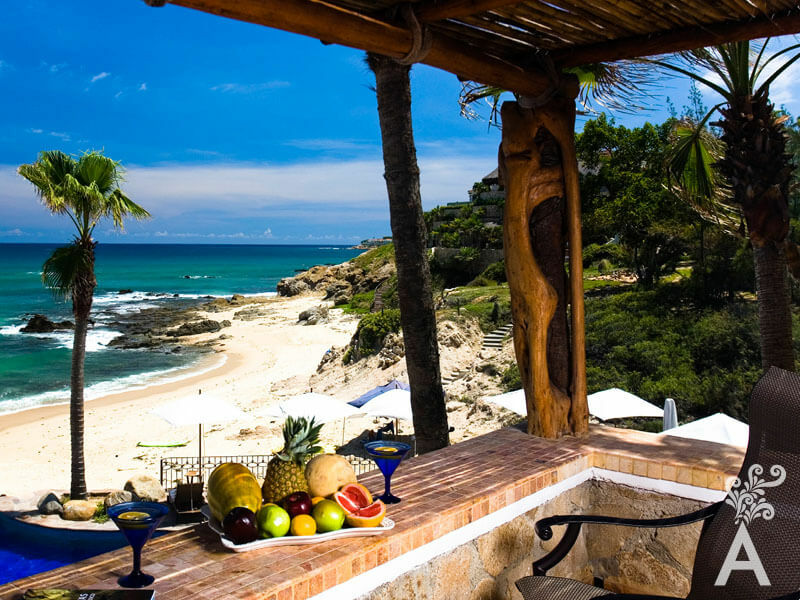 The route respected the landing strips of the Palmilla and Cabo San Lucas hotels as well as the different farms and the flat topography close to the beach. It was necessary work justified by Fonatur’s own plans. In 1974, the Diaz Rivera family arrived in Cabo San Lucas and acquired a strip of land from Don Luis Bulnes Molleda (RIP) located between the hills and the beautiful beach on the Pacific Ocean side. The land would become Pedregal, residential area in downtown with stunning views. The road also allowed development along the tourist corridor. Hotels, subdivisions and individual homes were built. The area became the focus of many developers. Houses sprang up in Cabo del Sol, Twin Dolphin, Chileno, Cabo Real, Cerro Colorado, Palmilla, Gringo Hill, Costa Azul and Fonatur’s subdivisions. Of course, there was a diversity of styles and architectural expressions unlike other tourist destinations. In fact, there were no restrictions or conditions beyond the guidelines of each of the divisions. Although it is worth noting, no large buildings were allowed. Interior and exterior design arouse following major investments in virtually the entire municipality. Towards the end of the last decade, the mortgage crisis in the US deeply affected the development of the area. For the first time in many years, there was a slowdown in the real estate market. It lasted nearly seven years and ironically ended when hurricane Odile impacted. 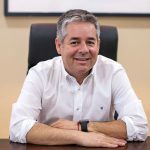 From that point until now, real estate development has experienced an intensive period of growth. 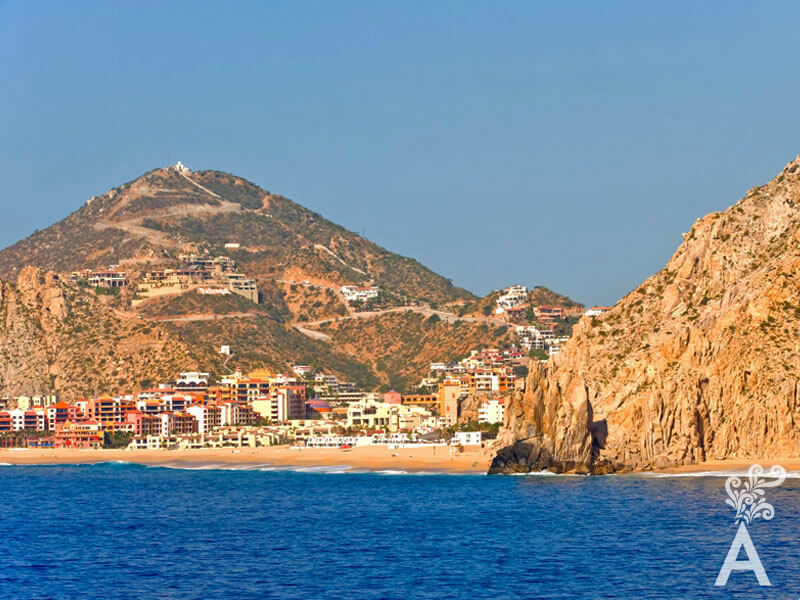 Large firms, famous architects, big developers and international hotel chains have found fertile ground in Los Cabos. For many years, fishing and golf were the area’s most important attractions. Today, gastronomy, sports, adventure activities and architecture have been added to the list. The options to acquire a property as a second home have expanded with subdivisions built around golf courses, beach and mountains. There is always something new in Los Cabos, discover it on your next trip.